19 of the most beautiful acres the Hill Country has to offer - Primed and ready as a horse enthusiast's paradise. Modern 2/2 house with vaulted ceilings, wood laminate floors, stainless appliances plus an office nook. But the showstopper is the custom horse facility that includes 7 custom stalls with runs, feed and tack rooms, washroom, 80x120 riding arena + elegant studio apartment overlooking it all. For extra consideration, 10k+ sq. ft home at 9226 Pony Express may be combined for an awesome estate!  I am interested in 8815 Rain Valley St, San Antonio, TX 78255 (Listing ID # 1124656).